2019 Flower Girl Dresses Trends. Flower Girl Dresses Trends: Discover the Most Gorgeous Styles of 2019. Original style flower girl dresses to match each brides wedding dress. We fashion a variety of flower girl dresses, adapted to the style of all brides dresses. Jaks has been there for brides around the world for over 13 years. We have a large inventory of designs for your preview to see where yearly fashion trends have lead us. Keeping up with all the fashion trends to awaken every moment for the perfect wedding. Let us fashion a the perfect flower girl gown adapted to match your bridal dress. 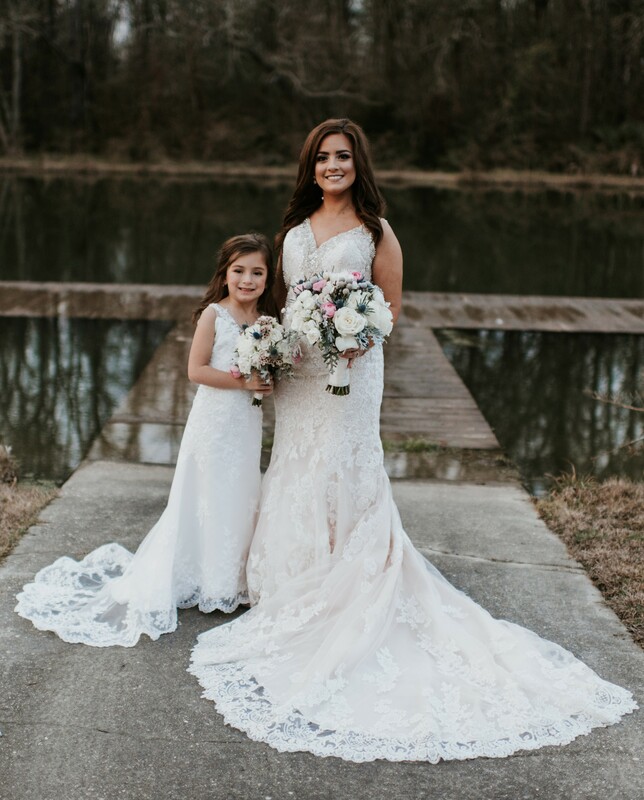 Complete your 2019 flower girl dresses to Match your wedding gown. 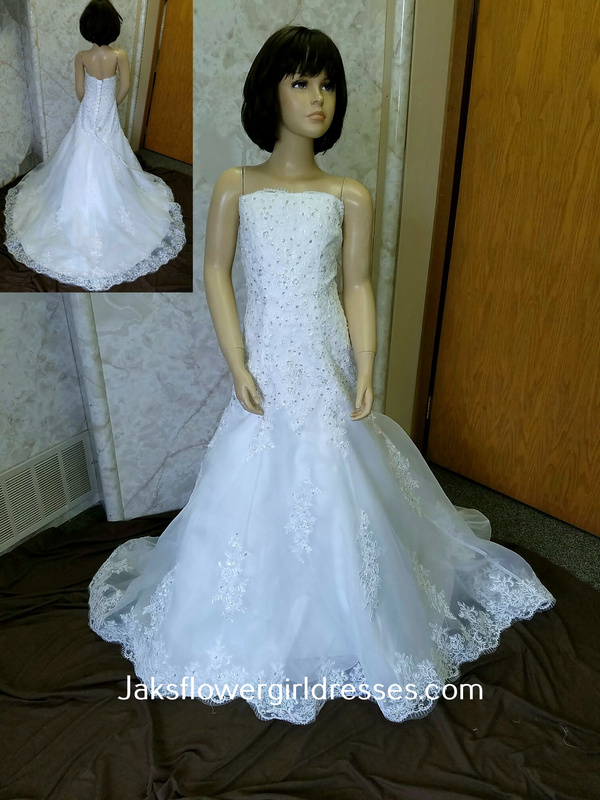 Bring your wedding inspirations to Jaks, and explore 2019 flower girl dress designs in your bridal gown style. 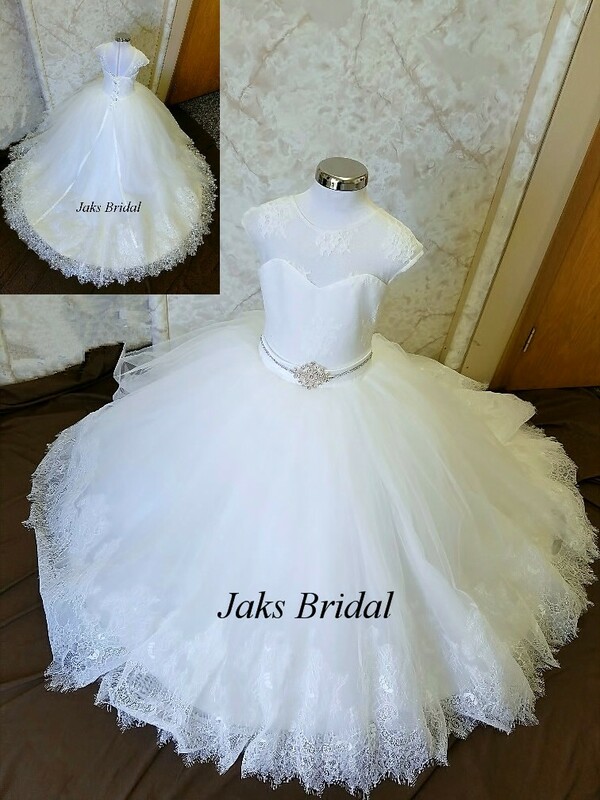 Jaks Bridal specializes in creating flower girl dresses to replicate your bridal dress style. 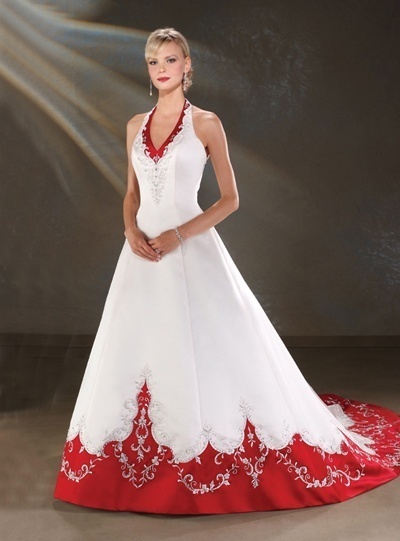 Lace V-neck flower dress, with stunning court length satin train under a chapel length lace train. Made to match this brides Stella 6142 Wedding Dress. Lace flower girl wedding dresses with beaded sash. This gorgeous illusion flower girl dress was designed with a sheer illusion sweetheart neckline and sleeves. Completed with a beaded sash, and elegant lace train.